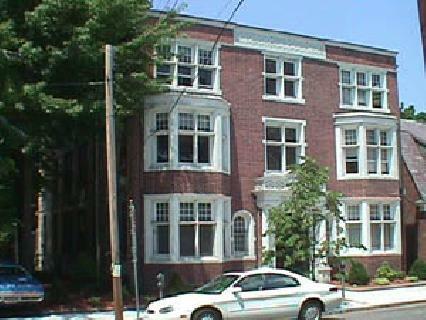 This charming three-story apartment building is located in the center of campus, next to the new Saint Thomas More Student Center. Apartment rents include heat and hot water. Tenants are responsible for their own cooking gas and electricity charges. A laundry room located in the basement exclusively serves residents of The Richmond. Residents will find 246 Park Street convenient to Broadway and the Payne Whitney Gymnasium, as well as the retail and restaurant destinations on Chapel Street.